We present our experience in the treatment of fractures of the tibial plateau with arthroscopic assistance. Between January 1997 and September 2001, we evaluated 23 patients with fractures of the tibial plateau. After their clinical and radiological evaluation, we included 17 patients in this study. Fractures were classified using the Schatzker classification. 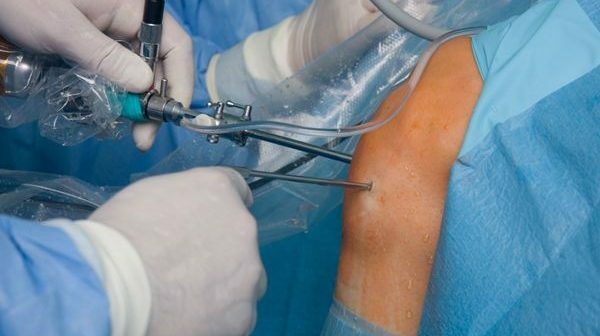 14 patients were treated with arthroscopic reduction and percutaneous fixation, while 3patients underwent open reduction and osteosynthesis with platelets under arthroscopic control. 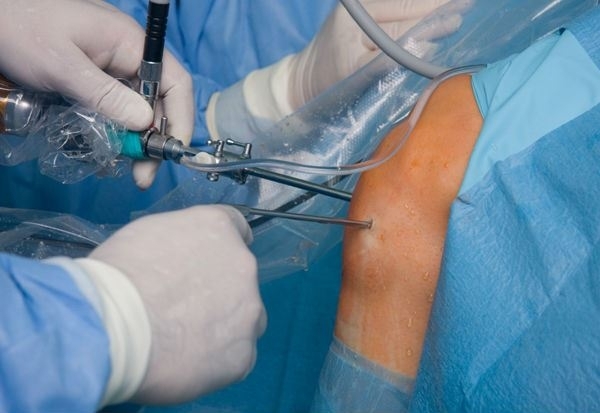 The arthroscopic technique allows for a better articular visualization, decreases dissection of the tissues, and allows for an adequate diagnosis and treatment of the associated lesions. Arthroscopic reduction and percutaneous fixation can be considered the treatment of choice in a select group of fractures of the tibial plateau (Schatzker I and III). Luca Khalil El Jaouni et al.